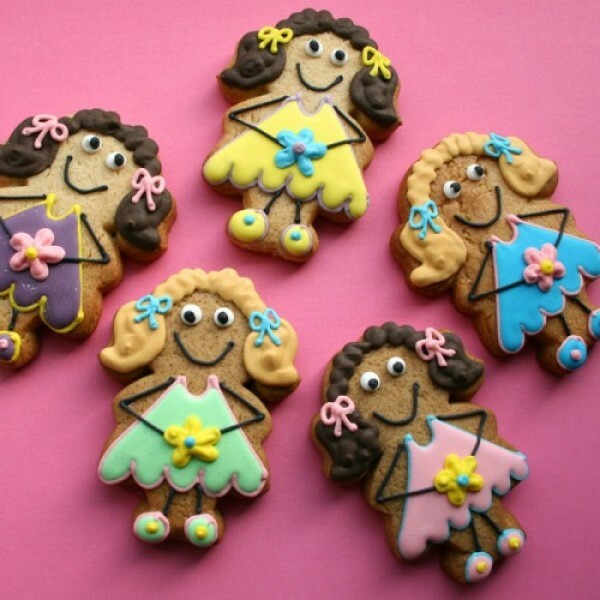 Treat your friend, sister or mum to one of our adorable girl cookies. These brightly coloured treats are individually wrapped and each trimmed with a satin ribbon. These cute customisable gifts can be decorated with gift tags bearing your own special message.